Do You Ever Feel Like Everything Is Going Up In Flames? Fire fighters, police officers, military, EMS providers, and all first responders are under immense pressure and stress, day in and day out. This can lead to incredible challenges both at work and at home. 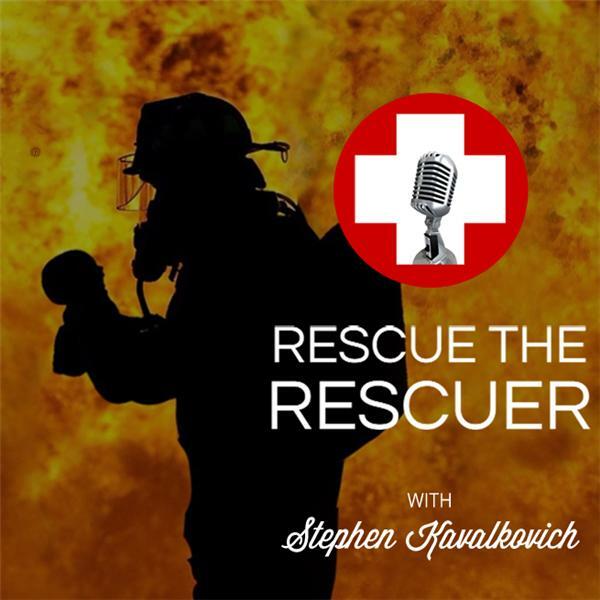 My mission is to put a spotlight on these problems and help find solutions with the Rescue the Rescuer podcast.. I want to help shred the shame and highlight strategies that work to alleviate and eliminate common stumbling blocks for First Responders like addiction, PTSD, relationship failure, and more.